For awhile now, I have been wanting to start a new feature here on Getting Real: Throwback Thursdays. I thought it would be great to go back and find some of my favorite posts and “reshare” them. I know I have a hard time staying up to date on the current blogs let alone what anyone wrote before I started following them. So, I am really excited about this new feature!!!! I recently had a conversation about why a lot of my blog is dedicated to sharing things I learn in books rather than just Scripture. And of course, God had a plan. When I went to look for my first TBT post, the very first one I ever wrote was dedicated to this very topic. God is so great! I have trimmed it up some because, as some of you may remember, my blogs used to be really long. And yes, yes, I know, some of you are thinking, “used to be?”…..you’re funny…real funny. Anyway, I hope you enjoy the first blog I ever posted. It is fun to go back and see just how far we (God and I) have come in the two years since I wrote my very first blog post. The name of this blog is “Getting Real” and that is what I plan to do. Some of what I say may surprise you, but if I am to lead anybody to a closer relationship to Christ than I cannot sugar coat things and glaze it all with Christian ease. At times you may sense a little sarcasm and, hopefully, some humor, but I promise I do have a strong reverence for God and God understands my quirky personality. My writing is not perfect. There will be grammatical mistakes. I hope you can overlook these minor issues to see my heart for God and my desire to lead ordinary women into a powerful relationship with Jesus Christ. 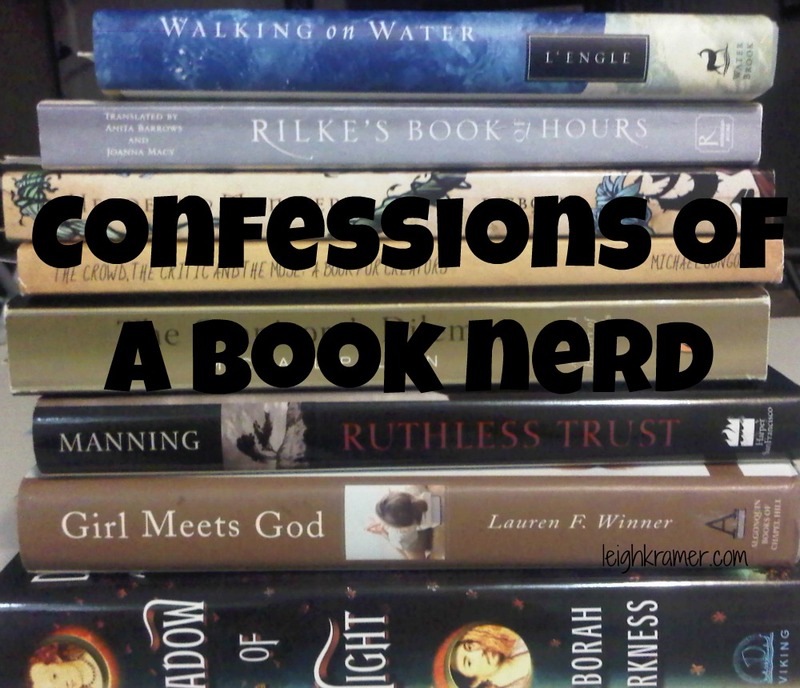 My first confession: I am a book nerd. I can’t even begin to calculate how many hours I have spent snuggled up with a good book. 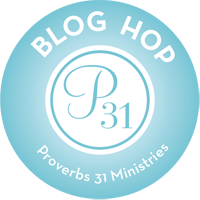 A lot of my blogs will have book references as I intend to show you how I applied what I learned in my favorite books (as well as Scripture) in my everyday life. Confession number two: reading Christian books is fairly new for me. I use to pick up a Christian book at a rummage sale or a friend would give me one, and it would sit on my bedside table or bookshelf for years. If I even dared to start reading one, I would be lucky to make it to the second chapter. Confession 3: I found the books boring (okay, I am starting to annoy myself with this whole confession thing and I think you get my point). I liked to read books to escape my reality and Christian books just pointed out all of my character flaws and left me feeling inadequate. So, what secret did I uncover? What’s the magic formula? What changed? Drum roll please…I changed (I know, not the life shattering revelation you were hoping for). Not hurtful at all, right? I had a deep longing to do something great for God. I even had a hint of what it could be, but I did not believe I was good enough. I knew there were things in my life, my home, and character that were not Christ-like. I couldn’t see how God could ever use me. I was right. God was not going to use me in the state I was in. It wasn’t that he didn’t love me. It wasn’t that I was not saved. It is true that God wants us to come as we are; however, he does not want us to stay where we are. I had to change; I had to grow. I knew all of this, I just didn’t know how to get there. Unfortunately, the church I was going to at the time did not have any type of discipleship program nor were they able to start one. If I was going to change, I was going to have to find another way, and I just love how God will take a worldly or secular interest and claim it for his own. Because I backed out of Beth Moore’s So Long, Insecurity webcast, I agreed to read the book. The title alone exhausted me. I had never finished a Christian book in my life, so this was no easy task. I read it for at least 30 minutes of my lunch hour every work day and boy did God show up. Not only did I finish the book, I loved the book. I laughed; I cried, and my desire to change grew. I enjoyed the book so much that I went out and bought another Beth Moore book called Get Out of That Pit. The changes in my life have not happen overnight. It took a good three years and he is not done with me yet. He is moving in all areas of my life and I am so excited. I would like to point out that God did give me a miracle healing or instant change. I had to make the choices to follow God every day. I had to give up some things in order to gain others. I am not bragging. I am sharing my experience to encourage others to stop waiting for the “instant change” and start making decisions based on the Word of God. If you are a book lover like me, let me also encourage you to use your love for reading to lead you to a better relationship with Christ. While I have been criticized before for reading books and not just relying on the Bible, I have not let it go to my heart. I can read the Bible now and glean so much understanding, but a few years ago that wouldn’t have been the case. I feel honored to have been discipled by such great ladies as Beth Moore and Lysa TerKeurst. They have shown me how to take my bible knowledge and apply it to my life. I mean, what good is a head full of knowledge if you don’t know what to do with it? Until next time, stay safe and God bless!